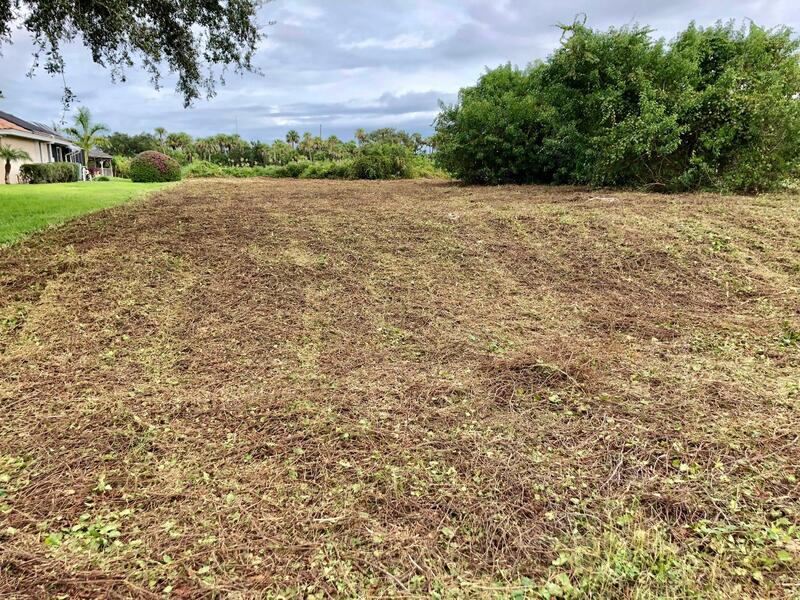 Direct Riverfront lot Available! 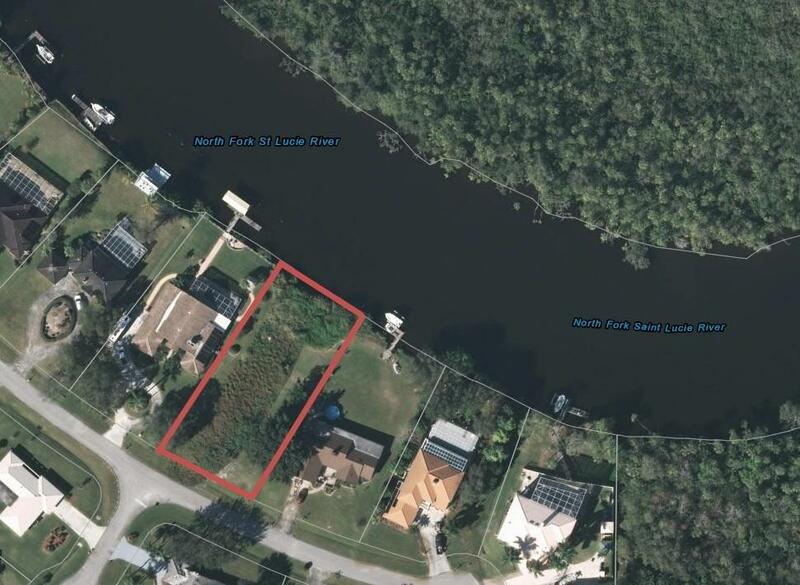 Oversized (1/2 acre +/-) waterfront lot in the Hidden River Estates community! 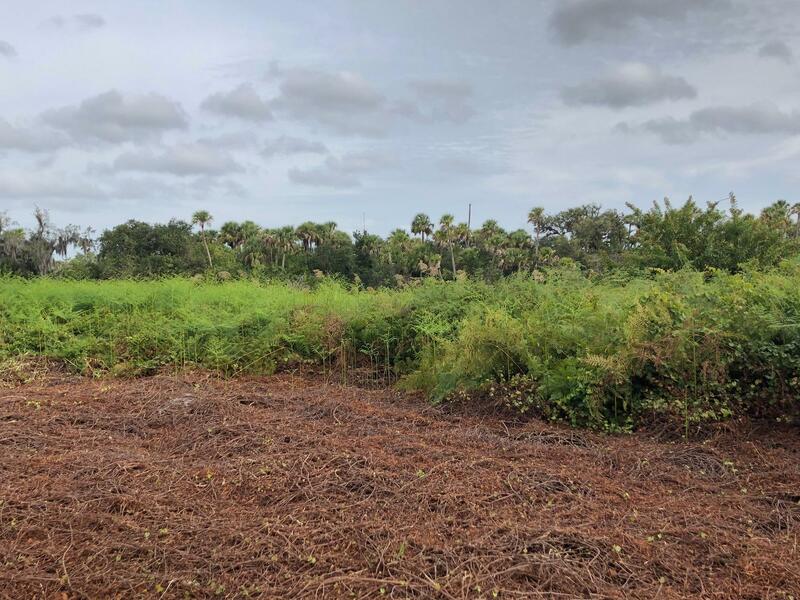 There are not many direct river lots available on the North Fork of the St. Lucie River. 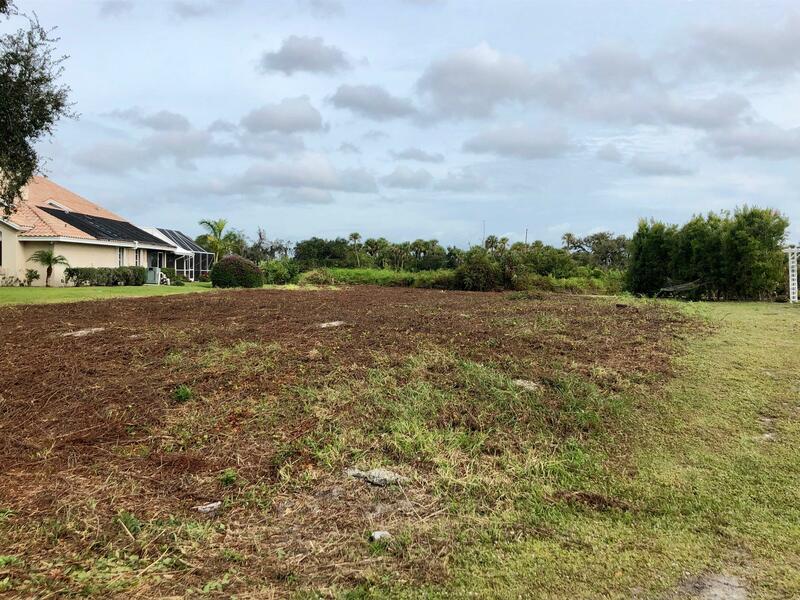 Buy today while you can and build your dream home when you retire, or, build right away. 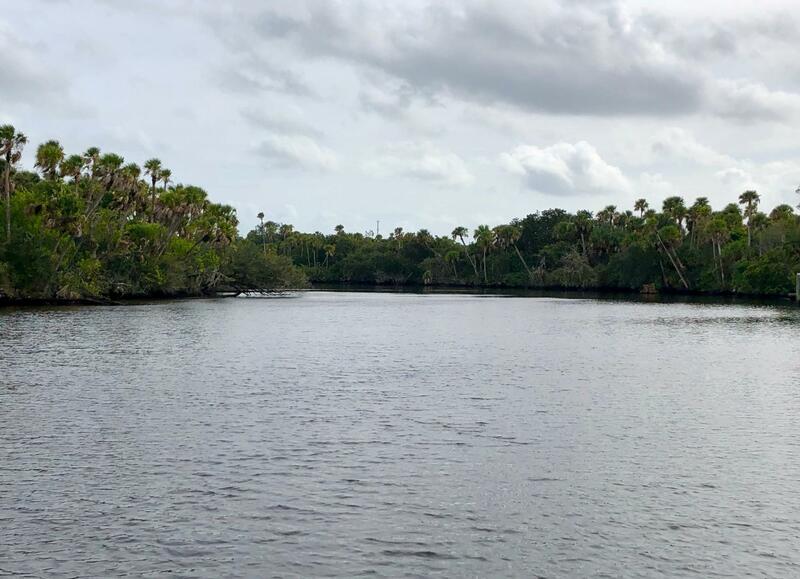 This property is located on a very natural, scenic portion of the river.